Do you know where your gardener is? Tired of your gardener showing up when he wants? Tired of not being able to reach him on the phone? Tired of him only spending 10 minutes on your lawn? 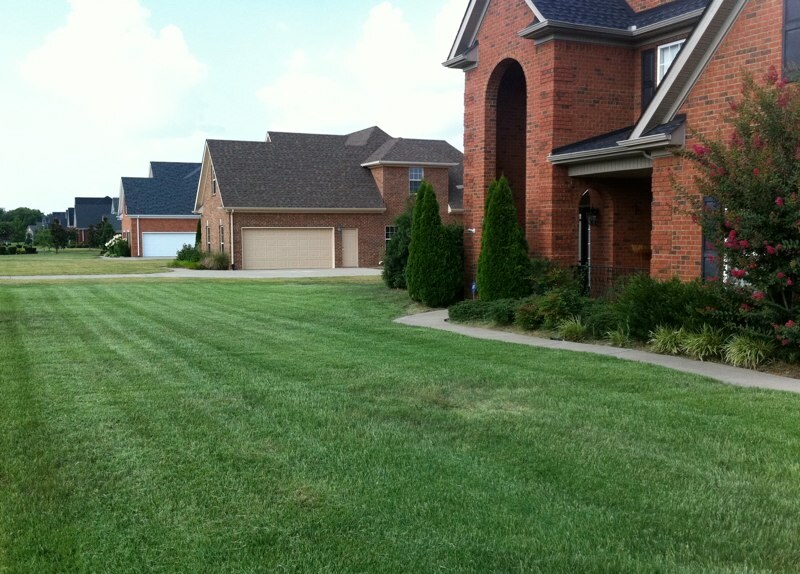 We offer professional courteous lawn services to Murfreesboro and the surrounding Rutherford Co. area. Lawn mowing, shrub trimming, landscape maintenance, mulching, lower limb pruning, leaf removal, aeration and seeding, general lawn clean-up and much more. Standard maintenance - Includes weekly lawn mowing, string trimming, blowing concrete and clean up. Platinum maintenance - includes all applicable services. All maintenance packages are offered with a twelve month service agreement consisting of (12) monthly payments. All packages are itemized individually per customer needs. Bi-weekly or short term lawn services are also offered . 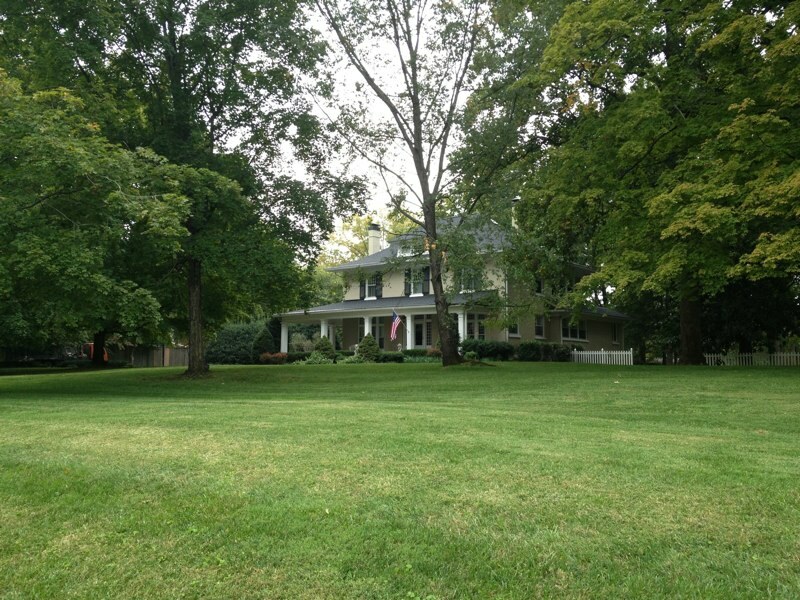 Thanks for all of your hard work maintaining the lawn and landscaping. Leave us some info and we will get right back to you!